Before the vote on Thursday, a separate vote was held by the General Assembly to decide the majority it would need to pass the resolution, Xinhua reported. UNITED NATIONS: The UN General Assembly has failed to adopt a US drafted resolution condemning Hamas. 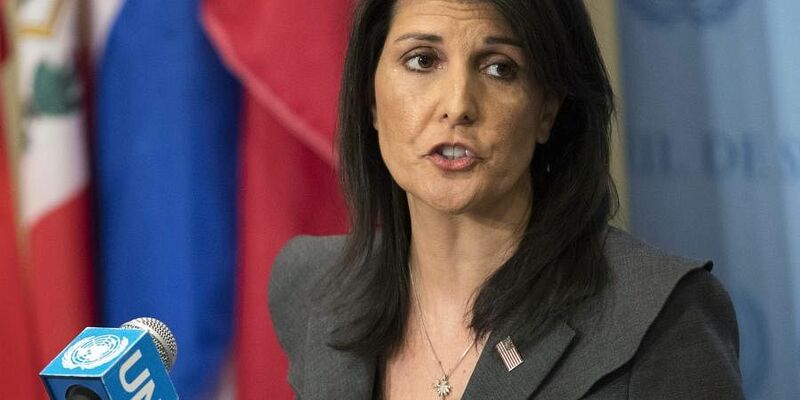 Backed by US Ambassador to the UN Nikki Haley, the draft was going to condemn Hamas' rocket attacks against Israel, and it was the first drafted UNGA resolution to condemn the Palestinian resistance. The US asked for a simple majority, while Kuwait asked for a two-thirds majority. The Kuwaiti request won as a result. The draft received 87 votes in favour, 58 against, and 32 abstentions, which failed to win the required two-thirds majority in the UN General Assembly. All the Arab countries voted against the resolution. The UN General Assembly also voted on a resolution pushed by the Palestinian Authority. It included condemnation of Israeli settlements and a reference to the parameters of a future peace agreement. The resolution was adopted with only 6 votes against it.